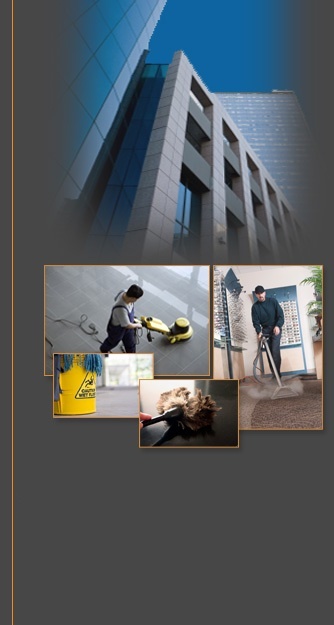 Guaranteed Cleaning Services provides a wide variety of commercial cleaning solutions to ensure that your property is always neat, clean, and professionally maintained at all times. Our primary services include: Evening Janitorial Service, Day Cleaning Service, Floor Maintenance, Carpet Cleaning, Window Cleaning, and Power Washing. Call us with any special services you require.